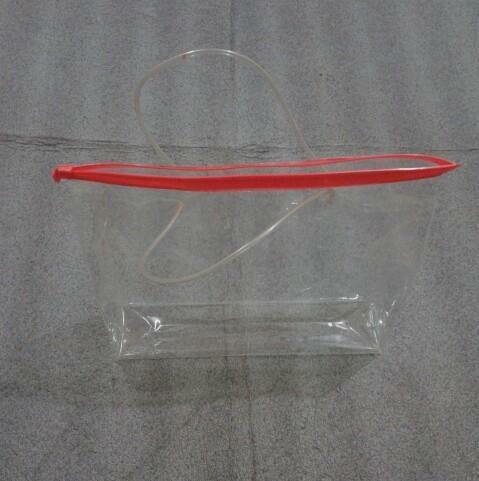 Being involved in the manufacturing of PVC Bag, Zipper Bag, Bed Cover Bag and many more. Since 2013, we “Rajendra Plastic” are a sole proprietorship firm that this fully considered on providing the best product as per the need of the customer and should be fitted to the quality standard. Our team members are the experts in their field and perform their task in an efficient manner. Provided products are manufactured by utilizing qualitative raw material, which improves the efficiency and performance of the entire range. Under the extreme guidance of our honourable Proprietor Mr. Shashi Kant Rajbhar, our firm has been performing remarkably in all its business endeavours.